The inexpensive solution for security theft problems with high resemblance to real cameras and activation light. No motorized pan movement. With elegant and contemporary design, this camera is very popular. 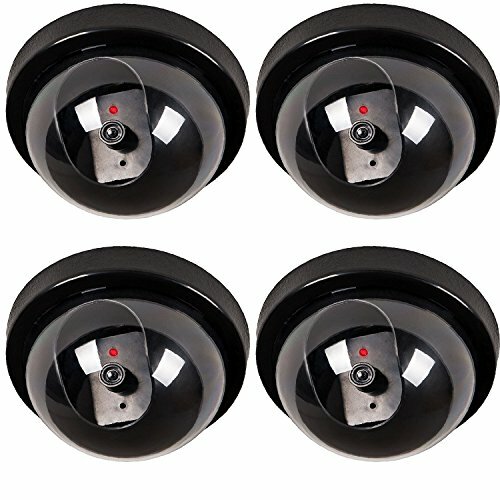 Package Includes: 4 x Wali Dome Simulation Camera (Black), 8 x Screw, 4 X Warning Security Alert Sticker Decal, 2 pcs AA batteries operated (NOT included).